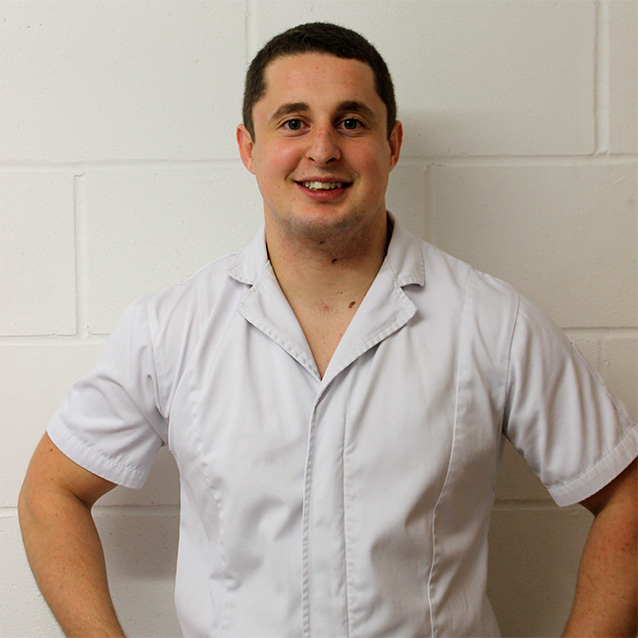 Marcus is a registered osteopath with the General Osteopathic Council and a member of the Institute of Osteopathy. He graduated from Oxford Brookes University with a bachelor’s degree in osteopathy, and is trained and insured through Balens insurance for sports massage, medical acupuncture and osteopathy. His extensive work with gyms and local running and rugby clubs has equipped him with the experience to treat a wide variety of sporting conditions. He also specialises in treating office related postural concerns and other such injuries, ranging from acute shoulder injuries to chronic lower back pain. Marcus is a keen sportsman and has played rugby for the last 16 years. This has influenced his approach and enhanced his understanding of injuries sustained in the sporting field. This deeper understanding of sporting injuries helps his patients to recover faster. Marcus believes that individually tailored, patient-centred care is essential in effectively alleviating symptoms and facilitating a speedy recovery. This is the driving principle that underpins Turner Osteopathy.